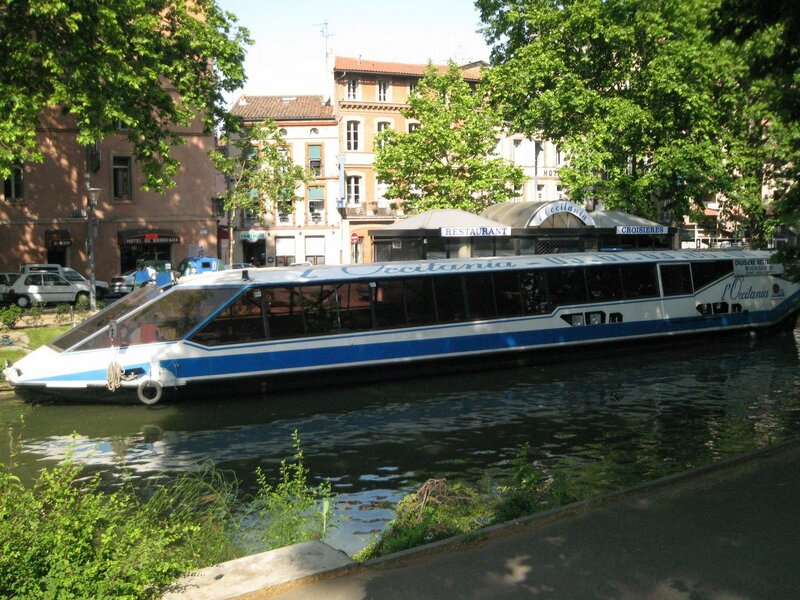 Magic, dreams, original flavours, that is what awaits gourmets who enter Toulouse Croisière. 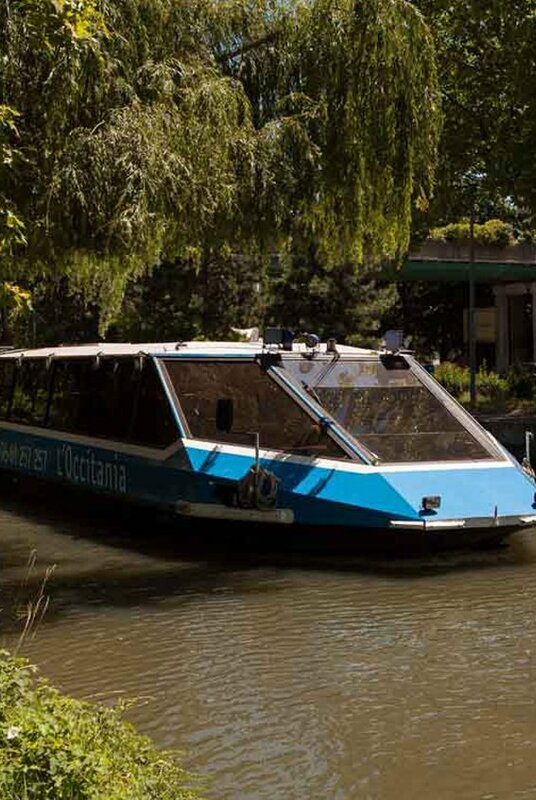 Located in Toulouse this restaurant is so much more than that, it's a boat! IF you choose to embark, it's for a gourmet journey, who would not be tempted? In the dining room, the large space is decorated with classic touches. Large tables await guetss who will enjoy the natural décor surrounding them. With your family or with friends, for a business luncheon or a romantic dinner, Toulouse Croisière reveal its best secrets. As for the cuisine, French traditions are on the menu but the Chef also likes to surprise his guests. With great care, he chooses dishes underlining French know how, with very precise gestures being key here. Some daring, some creativity, that is the magic of this maestro. The result is convincing: personal dishes, a delight for well trained taste buds. 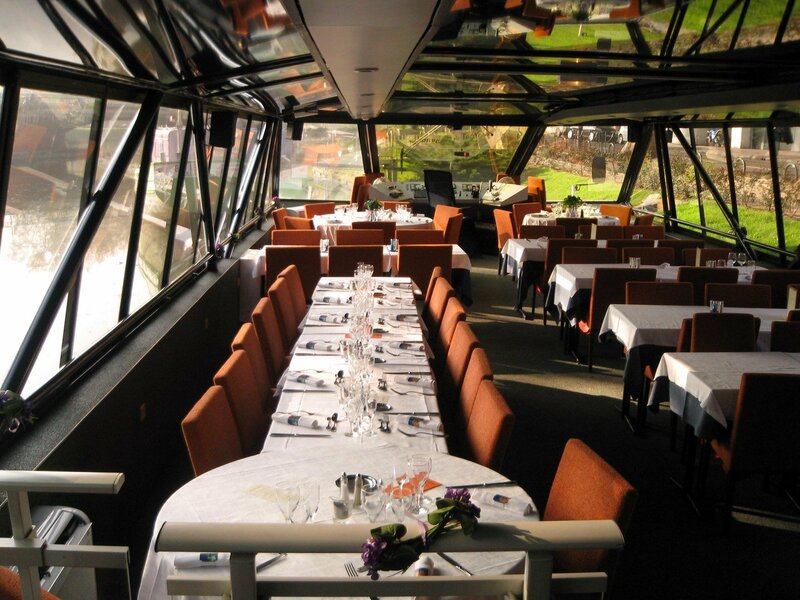 With the ideal gourmet menu, Toulouse Croisière invites you on a journey at a very nice price.